The survey of more than 1,500 senior IT leaders around the world sought to uncover how attitudes toward newer technologies are shifting and where leaders expect their companies to be in the near future. 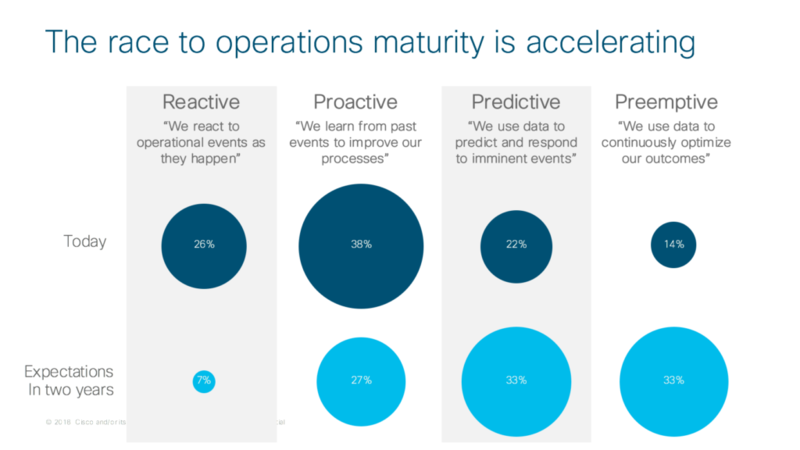 Cisco’s survey also identified four components of IT readiness in its “Transforming IT Operations” study, which seeks to quantify organizations’ maturity in terms of taking a more holistic view of analytics and automation. Cisco notes that companies spend approximately 78 percent of their budgets simply to cover ongoing expenses, which doesn’t leave much room for investing in innovation. Newer technologies, however, let companies reorganize their budgets and use newer technologies to save money in the short term as well as the long term. Cisco’s study shows how attitudes are shifting. Today, 26 percent of organizations fall under Cisco’s “Reactive” category: They react to operational events as they happen. This number is expected to fall to seven percent during the next two years. Thirty-eight percent of organizations today fall in the “Proactive” category. These organizations are able to learn from past events and improve their operational processes. This number is projected to drop to 27 percent in the next two years. The “Predictive” category accounted for 22 percent of organizations. Those in this category use data to anticipate and respond to imminent events. This category will see significant growth over the next two years, rising to account for 33 percent of organizations. The most mature category, “Preemptive,” described only 14 percent of organizations today. In this category, companies use data continuously to optimize their operations. In two years, 33 percent of organizations are expected to fall into this category. Companies in more mature categories categories collected more data across a broader range of operational tasks. To qualify for the Preemptive category, organizations must use data indicators to predicts events such as hardware failures, and they must rely on automated adjustments to ensure optimal health. 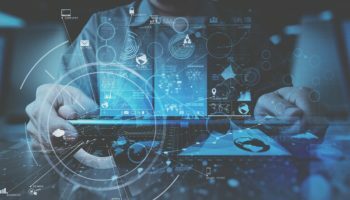 Among those surveyed, 28 percent of their IT budgets are spent optimizing and remediating IT operations. 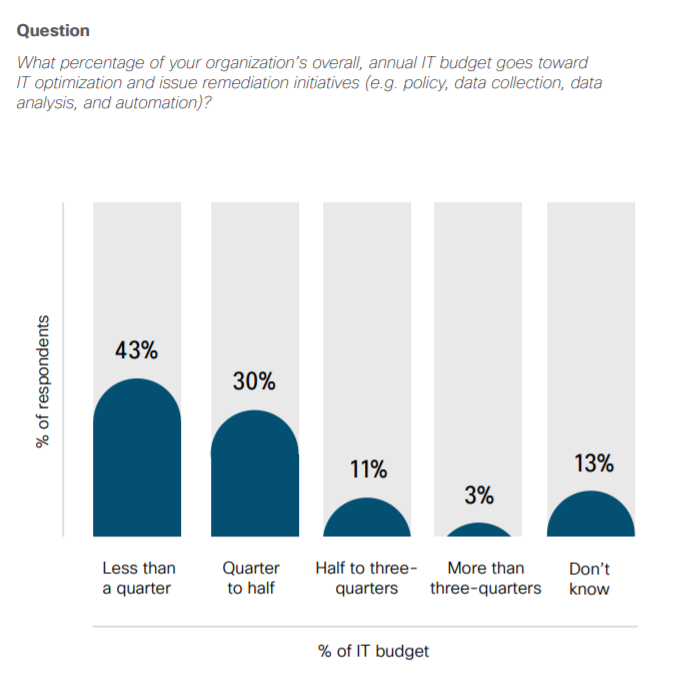 Across the next 12 months, 68 percent of respondents expect to increase their IT budgets. Forty percent claim to already rely heavily on IT operational data for making business decisions, a number that’s expected to grow considerably in the near future. Investments are already paying off for most companies surveyed, with 88 percent claiming investments across the last 12 months have already improved their customer satisfaction, and 89 percent claiming investments have fostered more innovation. Today, significantly more organizations fall under the Reactive category (26 percent) than the Preemptive category (14 percent). 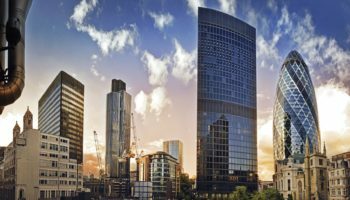 With 33 percent of organizations expect to become Preemptive organizations in just two years, Cisco notes that Preemptive operations won’t be at the forefront of innovation any longer. Organization-wide data collection, in particular, will increasingly be viewed as standard operations. The survey also shows that continuous change is still relatively rare, as most activities are still done periodically. Artificial intelligence is fairly common. Forty-two percent believe AI will be the most important tool for implementing automation in the office, and 51 percent already use AI to some extent to improve their ability to automate tasks. 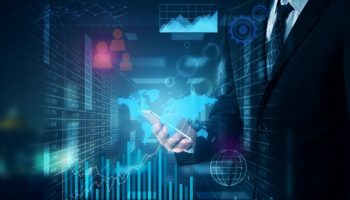 Today, 70 percent of enterprises have a Chief Data Officer, a role that’s likely to become more effectively mandatory for handling the sheer volume of data being collected at modern organizations. Vendors are highly valued when it comes to collecting data and data management, with 84 percent stating it’s imperative for companies to be able to access data from external sources. The role vendors are expected to play can be difficult to anticipate, but combining internal data with external data can have powerful capabilities, and companies will need to ensure they’re seeking out additional types of data to make the most of automation and analytics. The Internet of Things has established a firm foothold in companies in all categories, although differences were clear. Among those in the Preemptive category, 74 percent gather data from IoT devices. In the lowest Reactive category, a still-high 59 percent already rely on IoT data, which may provide a path forward for incorporating more data collection and analysis capabilities. 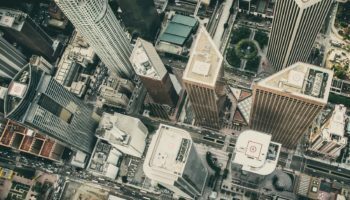 With the IoT being so common, it’s clear that companies already have at least some of the infrastructure needed to expand their operations further. 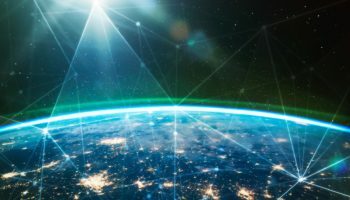 In total, 77 percent of organizations state that the IoT is critical for running IT infrastructure more efficiently, and the broad range of tasks the IoT can handle means it will be at the forefront of innovation for the foreseeable future.